If you have never tried the Red Robin Signature Drink… A Freckled Lemonade you are missing out on a great drink. No need to rush off to Red Robin to give it a try. You can make this Copycat Red Robin Freckled Lemonade Recipe right at home. 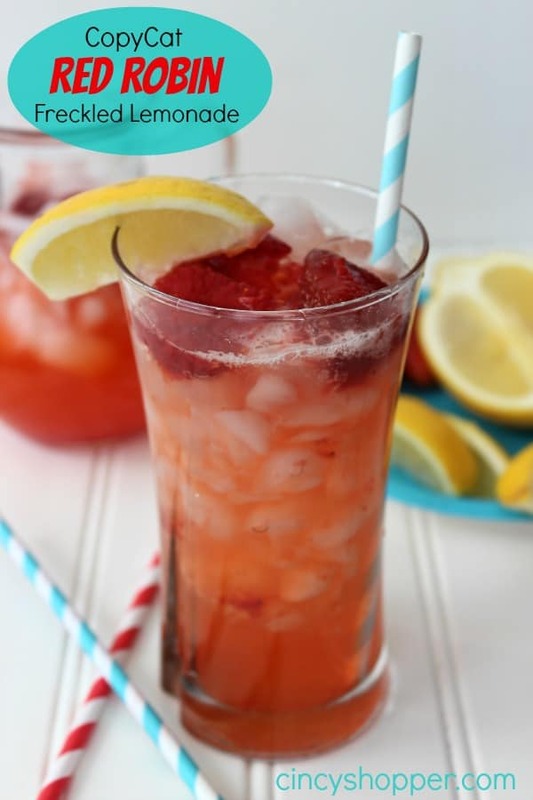 This drink will leave you very refreshed!